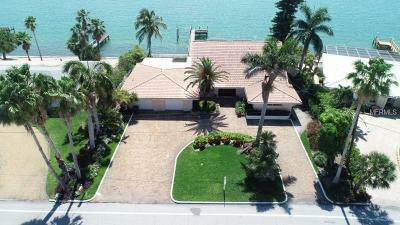 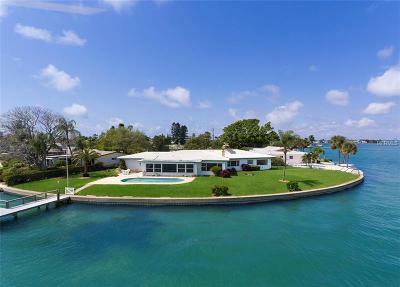 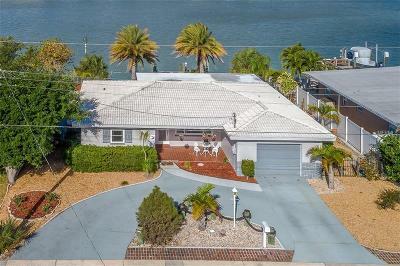 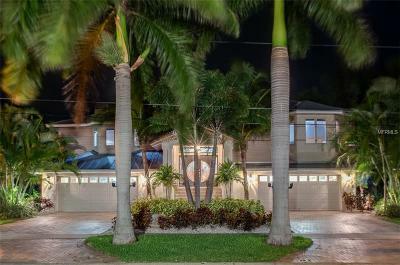 Waterfront home along the beaches and along the intracoastal waterway. 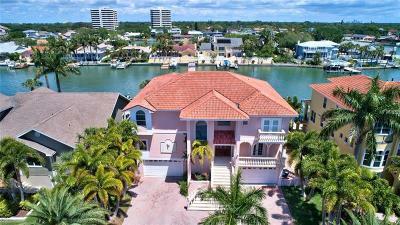 Take a look at these homes. 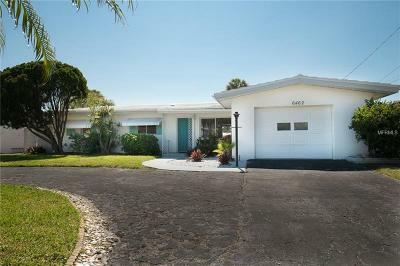 When you see one you like just give us a call and we will set up a tour and run comparable home sales in the area to make sure it's priced in the market.